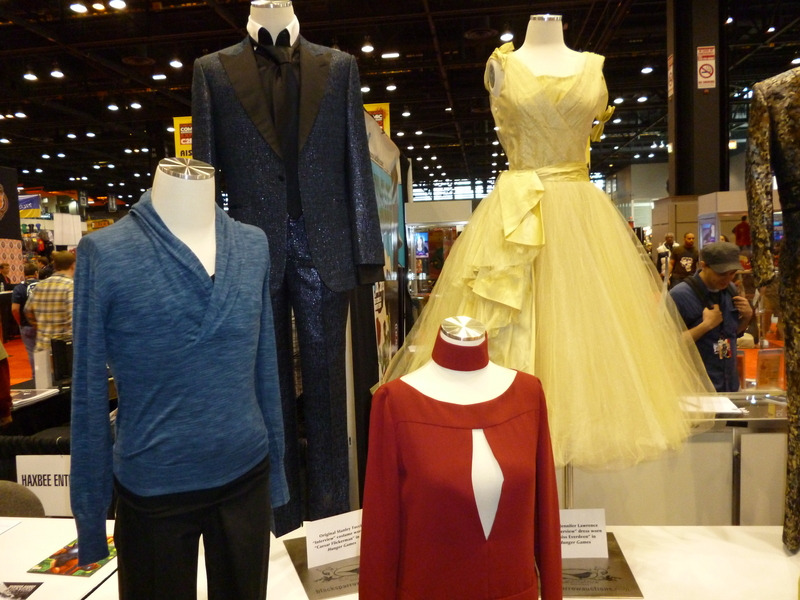 The Windy City is once again the focus of the geek world as this weekend celebrates the fourth annual Chicago Comic and Entertainment Expo (C2E2) at McCormick Place. 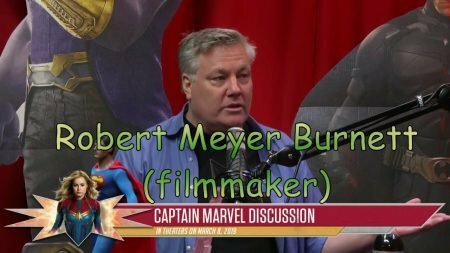 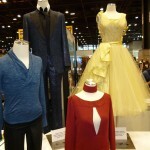 While not near the scope or impact of the San-Diego Comic Con or the New York Comic Con, C2E2 has solidified itself as the biggest convention in the Midwest and a summit for all things comics, television, movies, and pop culture. 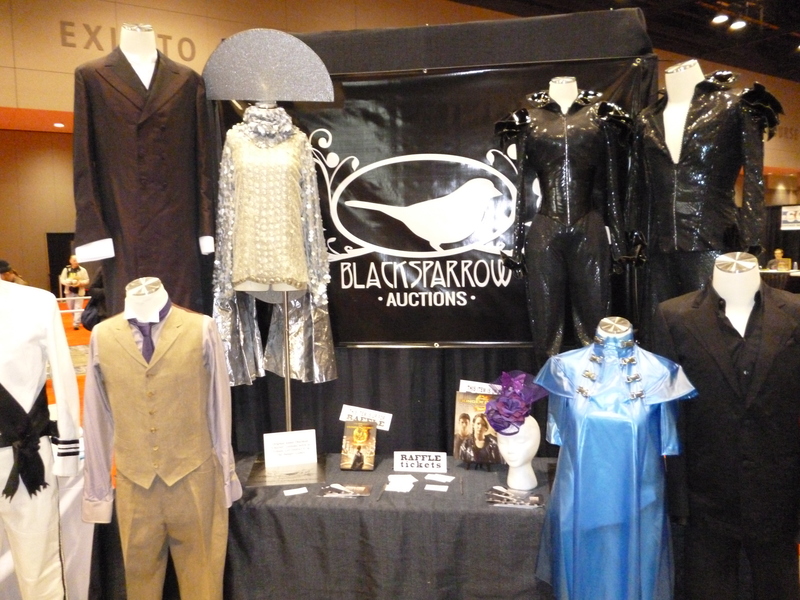 As in years past, I have represented the site to bring just a little of the show to you, and I’ll be doing that again this year. 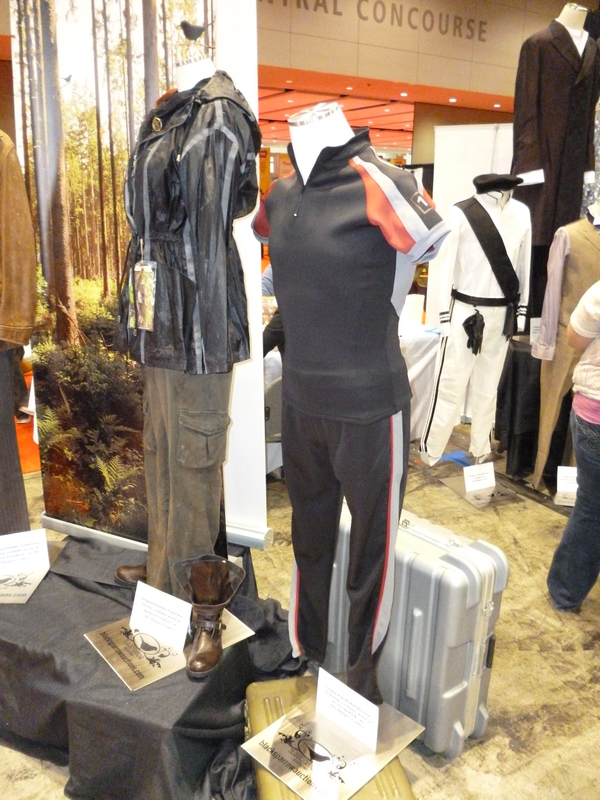 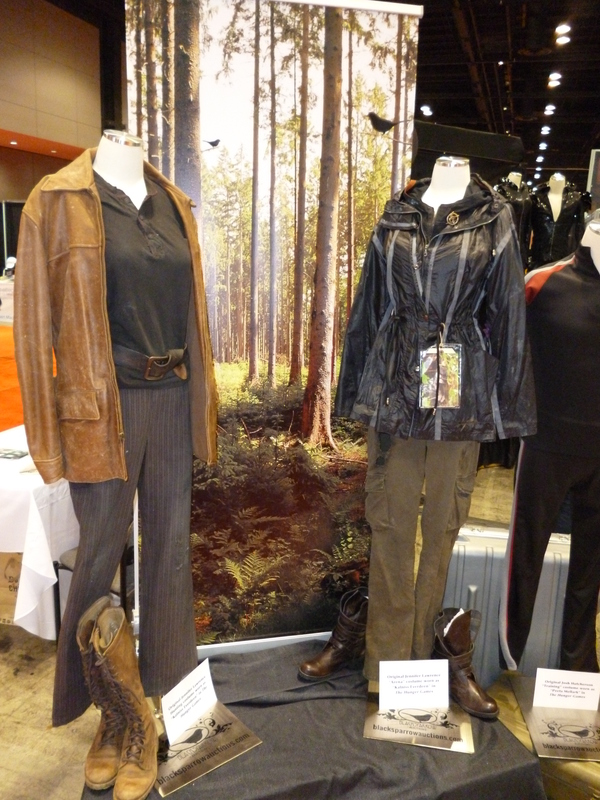 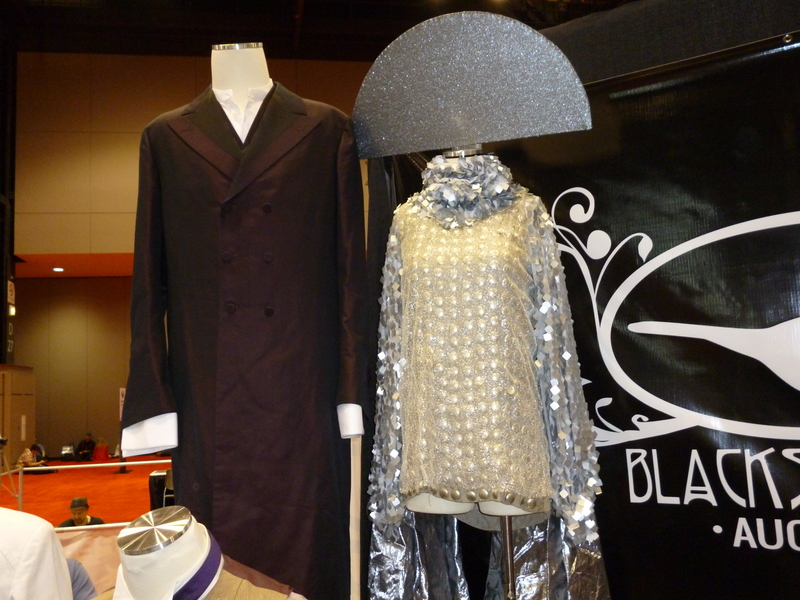 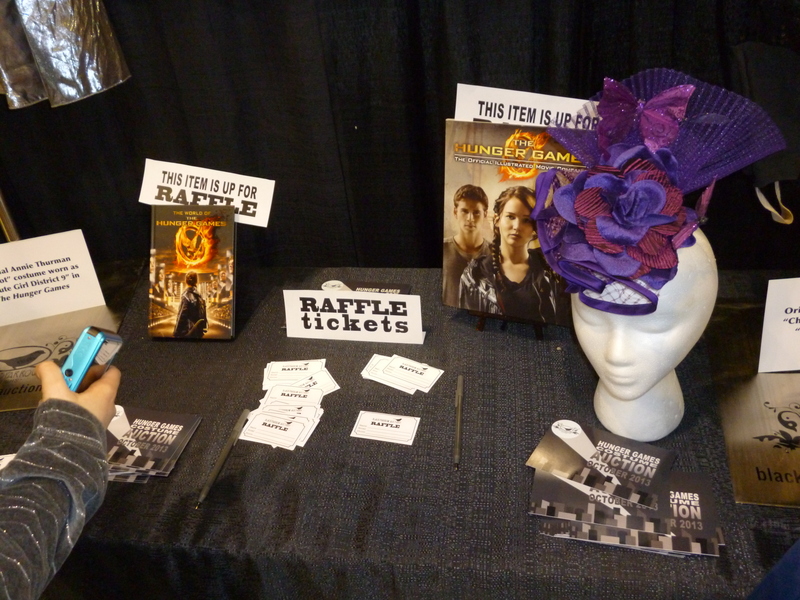 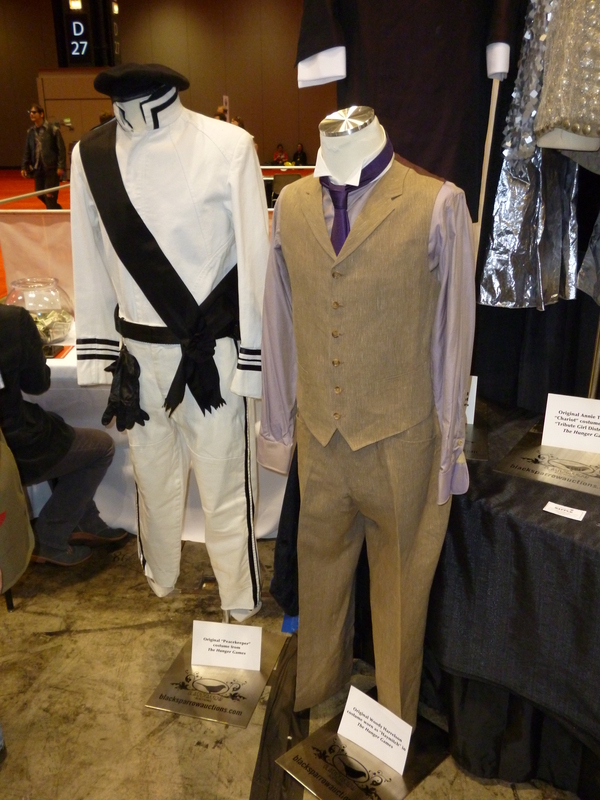 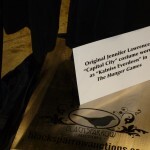 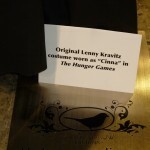 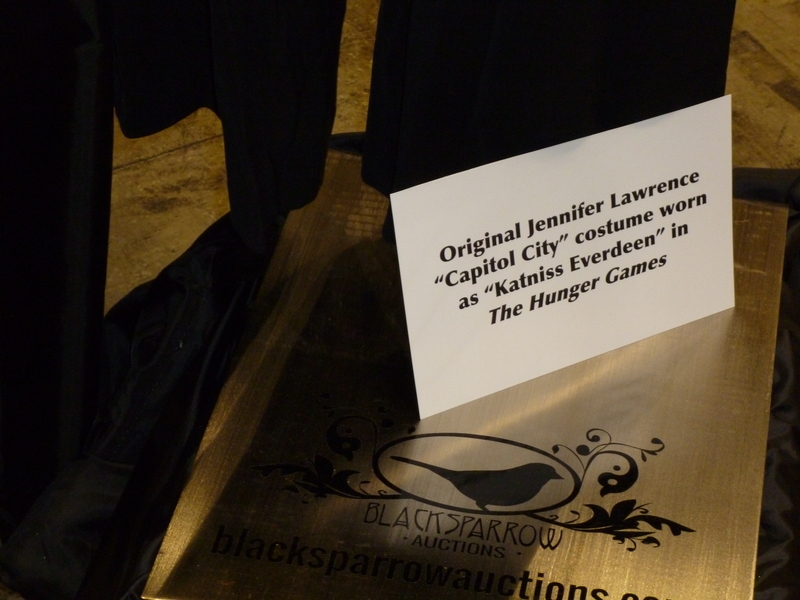 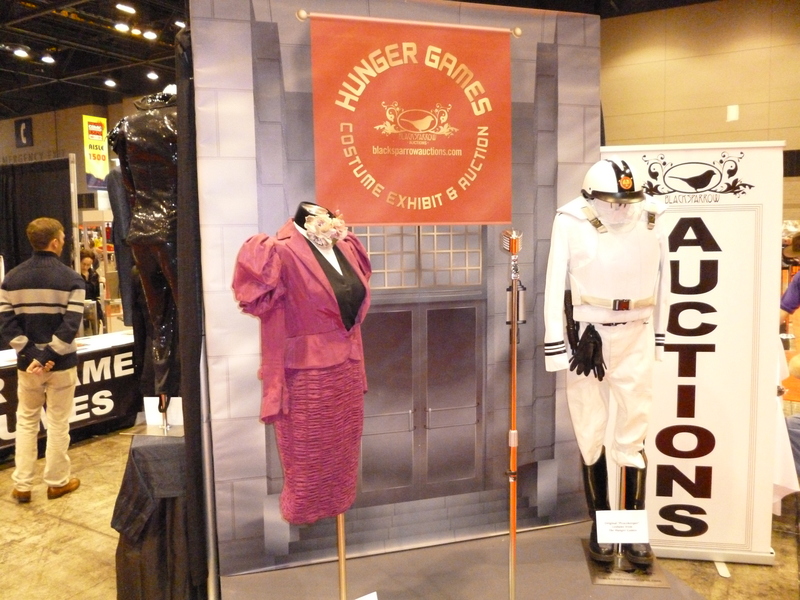 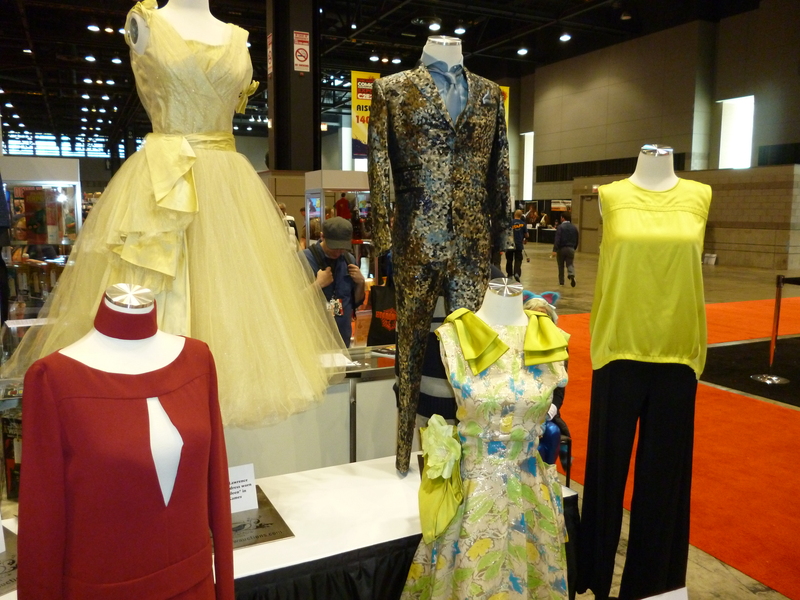 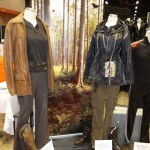 To start, hit the jump to learn more about one of the hottest exhibits on the show floor right now: The Hunger Games Costume Exhibition and Auction. 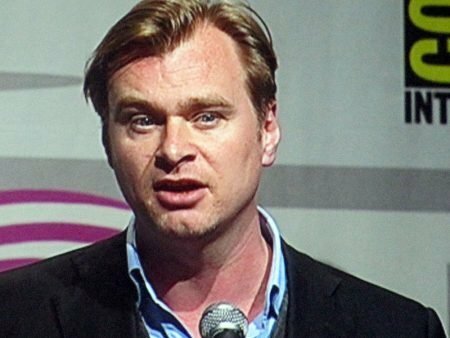 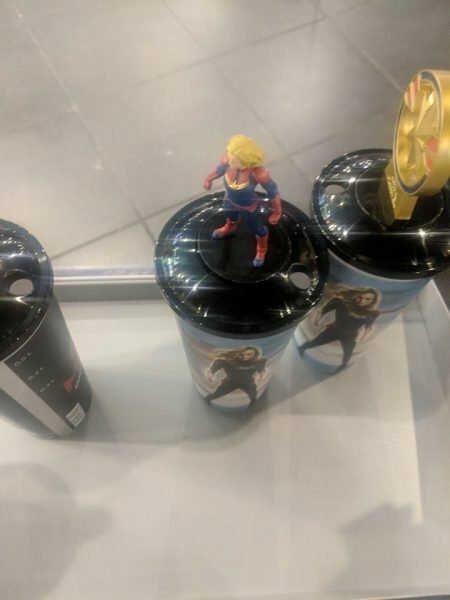 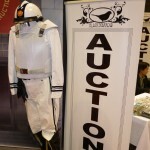 C2E2 has shown a knack for bringing attendees closer to the movies they love by hosting exhibits and auctions for actual props and memorabilia. 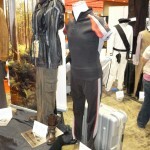 In 2010, they displayed hundreds of props from the first Iron Man film. 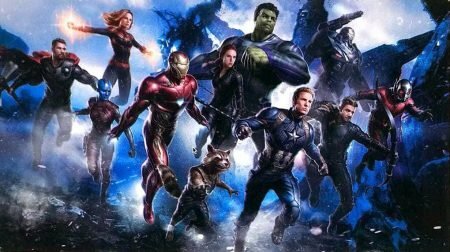 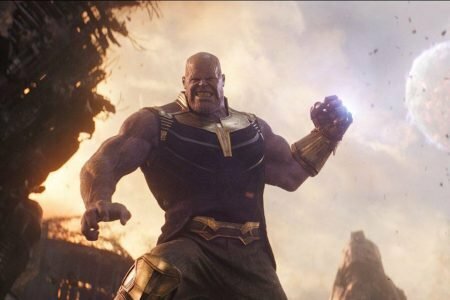 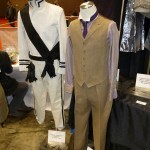 Last year, shields, suits, and tons more were exhibited from Captain America: The First Avenger. 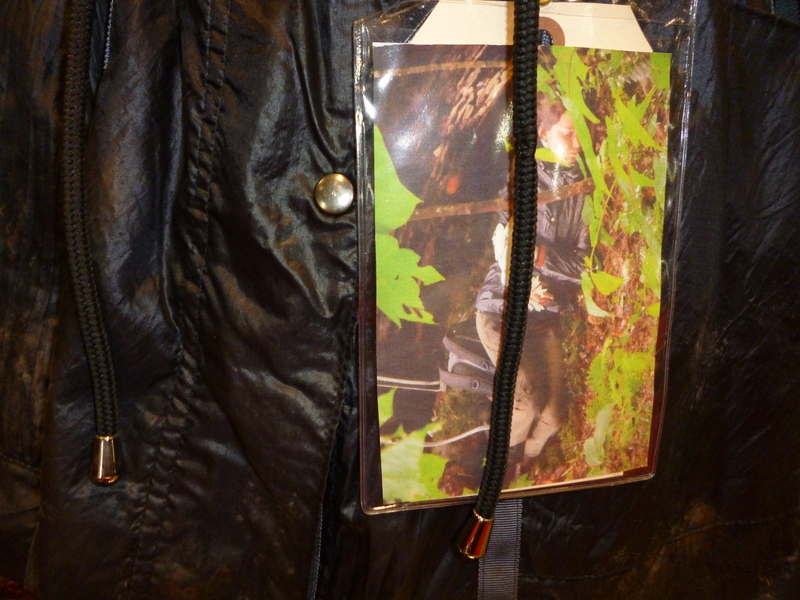 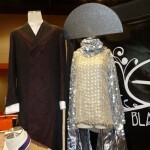 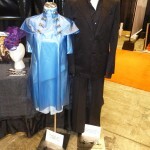 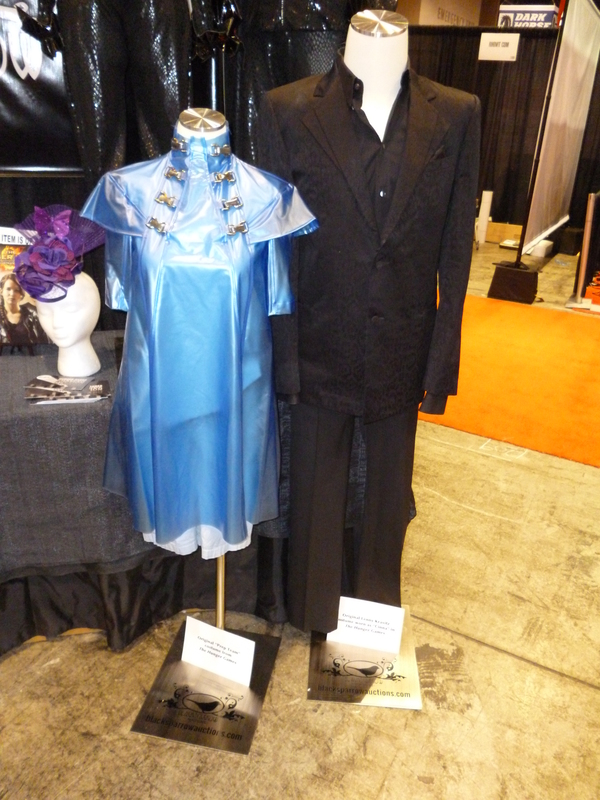 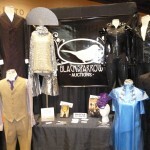 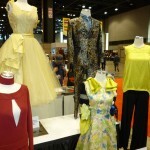 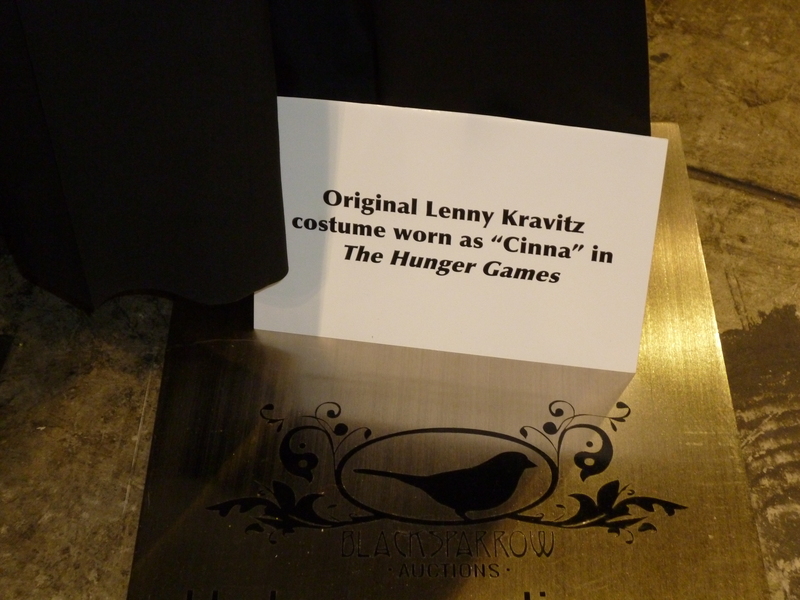 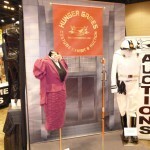 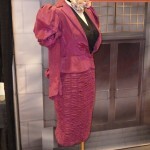 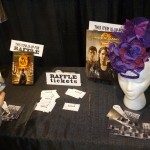 On display this weekend are dozens of the most memorable costumes from one of last year’s biggest films, The Hunger Games. 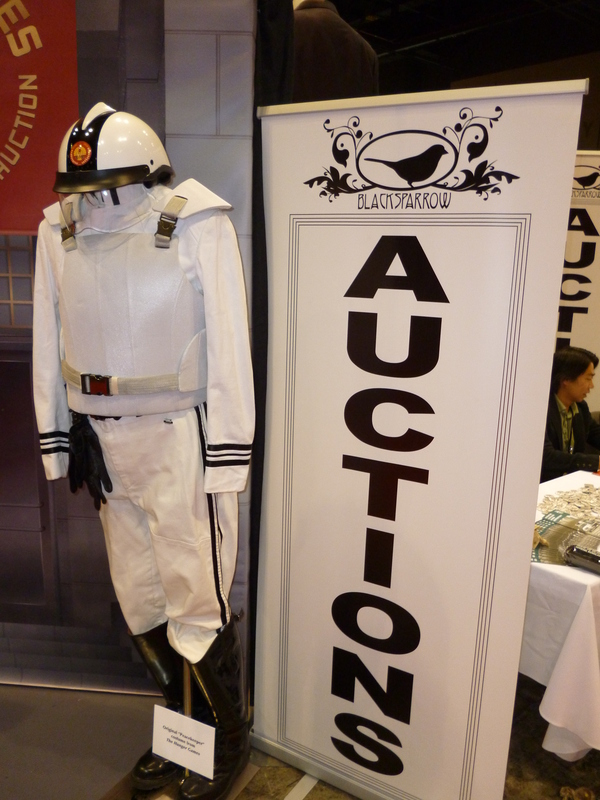 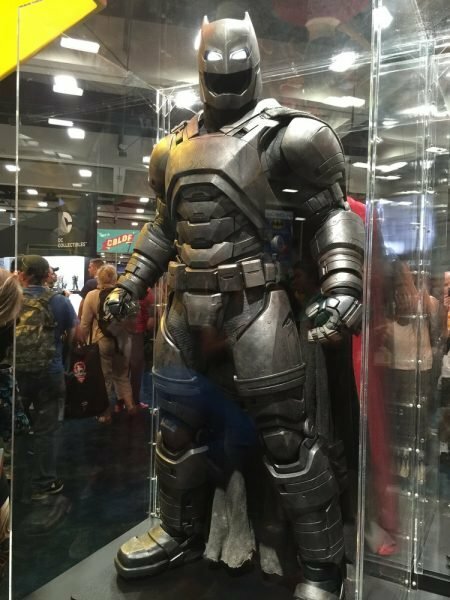 Check out the gallery below to see some of the costumes that are on display and scheduled to be auctioned off at the New York Comic Con this fall. 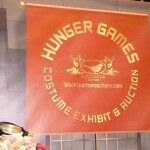 Be sure to check back later this weekend for additional coverage from C2E2.